Okay, we’ll be honest, we all have our bad hair days — it happens to the best of us. But what happens when a hair day is so bad that it’s actually tragic? Try being a celebrity having a hair disaster in front of the entire world. Social suicide, right? 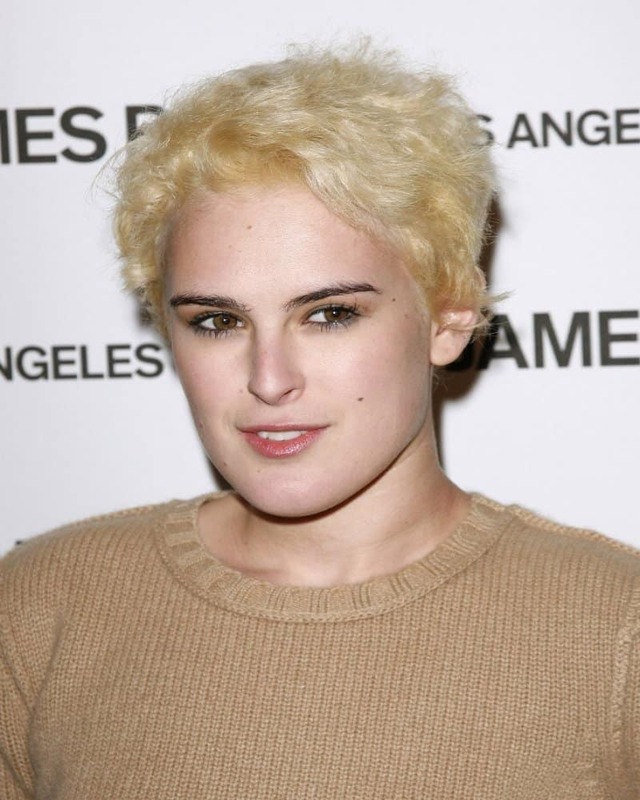 While some celebs can make a hair mistake and never make it again, some people also just never learn. 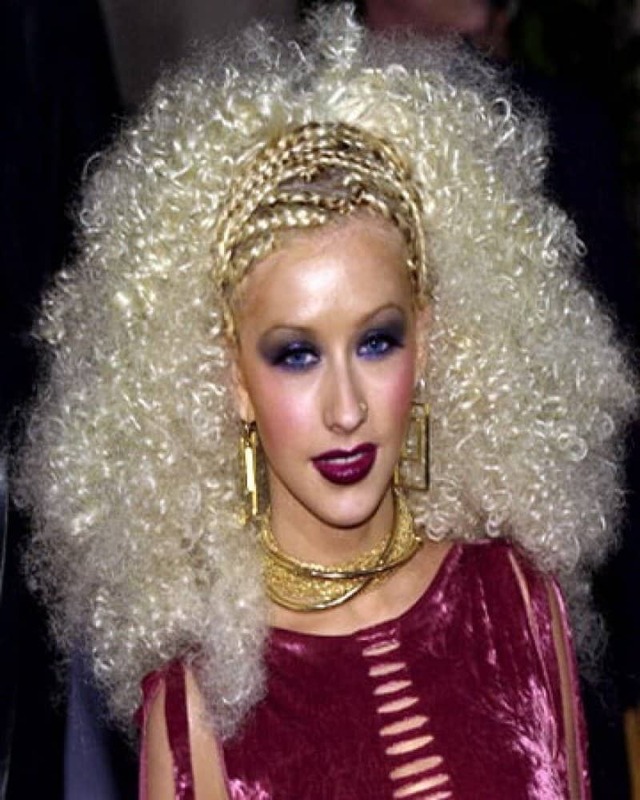 From ratty extensions, too much color, or hair that just doesn’t make sense, here are 20 photos of some of the most hideous celebrity hair styles you will ever see. Alright. Where do we even start with this. Cruella de Vil meets the bride of Frankenstein. This look just has no sense of identity whatsoever. Between the curls and the braids it’s just way too much. Rumer is giving us Peter Pan vibes in the worst way. No. Just…no. 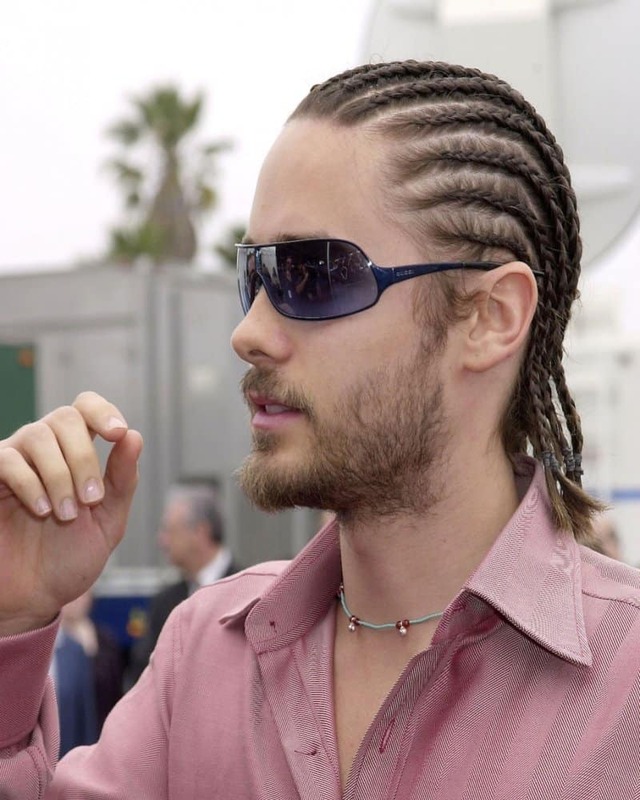 Jared Leto and cornrows are absolutely not a match made in heaven. Ooof. Even someone as adorable as Drew Barrymore should avoid this hairdo at all costs. 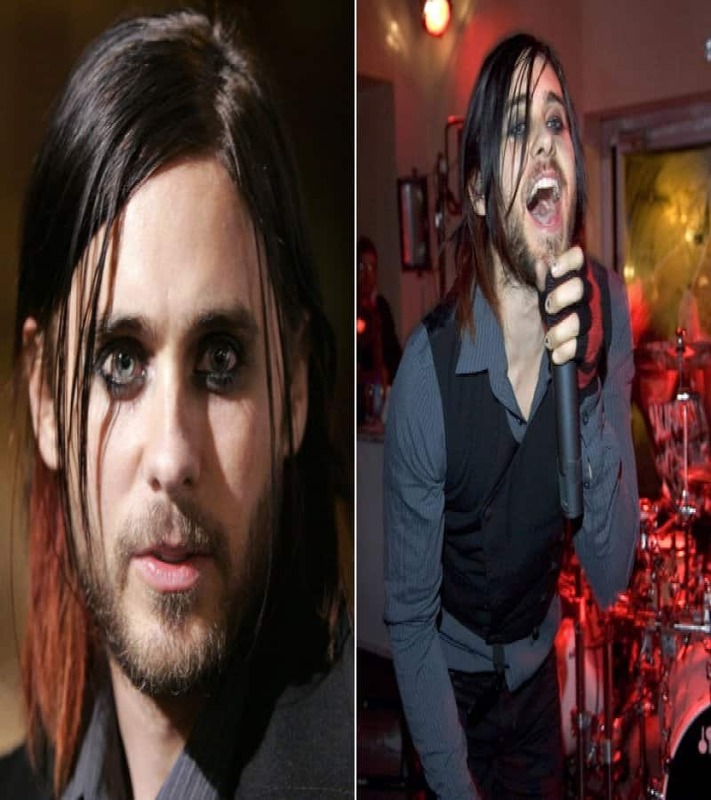 Another classic train wreck hairstyle starring Jared Leto. When was the last time he shampooed? J.Lo looks like one of those little Maltese puppies with the bows in their hair. This hair is just way too big. You don’t get a pass if your father is Ozzy Osbourne, sorry love but this fuschia has got to go. Nicole looks like she poured a bowl of spaghetti over her head. Thankful that this look didn’t last for too long. Scar Jo…What the heck were you thinking with this mullet? Seriously? 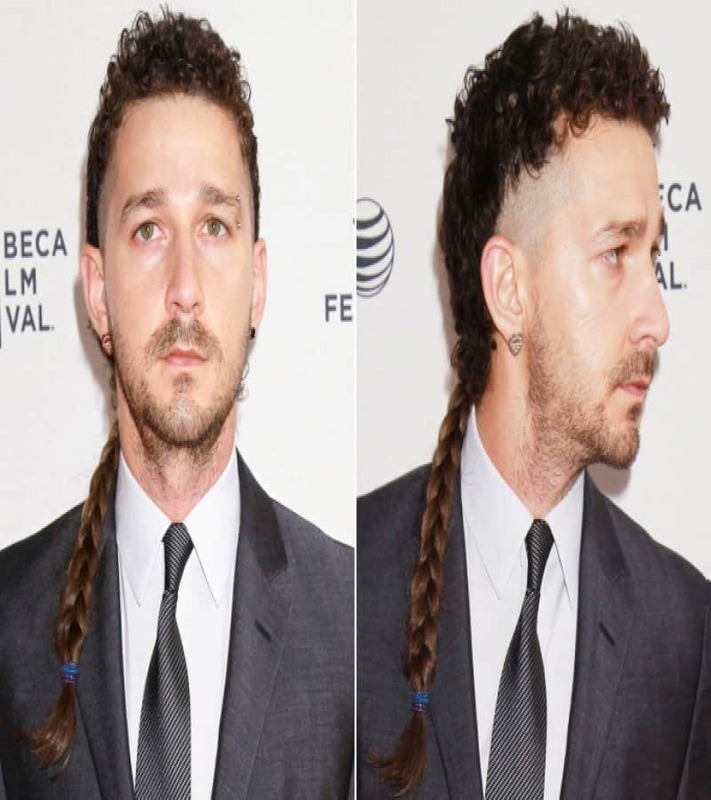 Shia takes his weirdness to a whole new level with this hair. Someone please pass the scissors. Between the hideous highlights, the bangs and the awkward ponytail, Fergie looks like an 8 year old with a bad dye job. Maybe the reason why no one else thought of gluing studs to their head is because it’s absolutely hideous. Everything about this makes us nauseous. The watermelon hair dye, the beads, the fuzzy shaved side, what a disaster. What exactly is going on with her hair? At least she can’t see it. 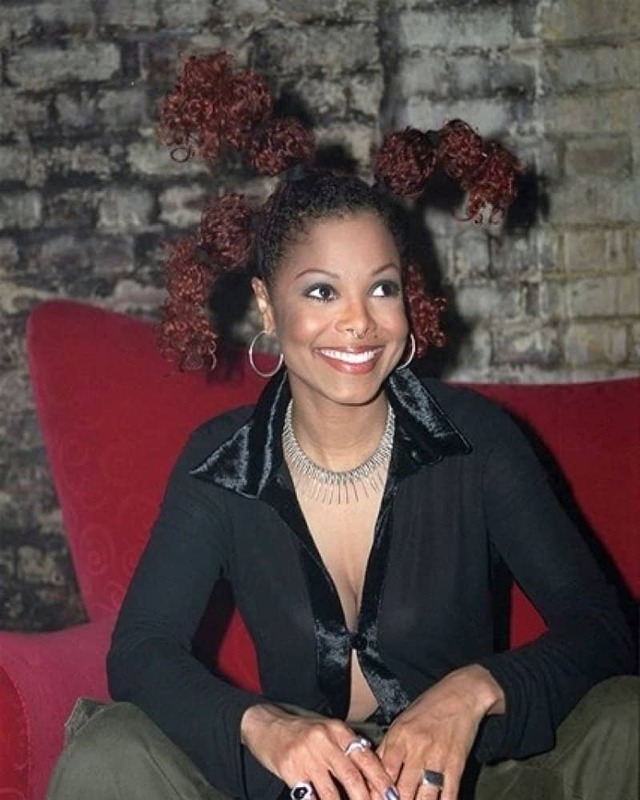 Janet’s pigtails are simply out of control. There’s just too much happening in every direction. 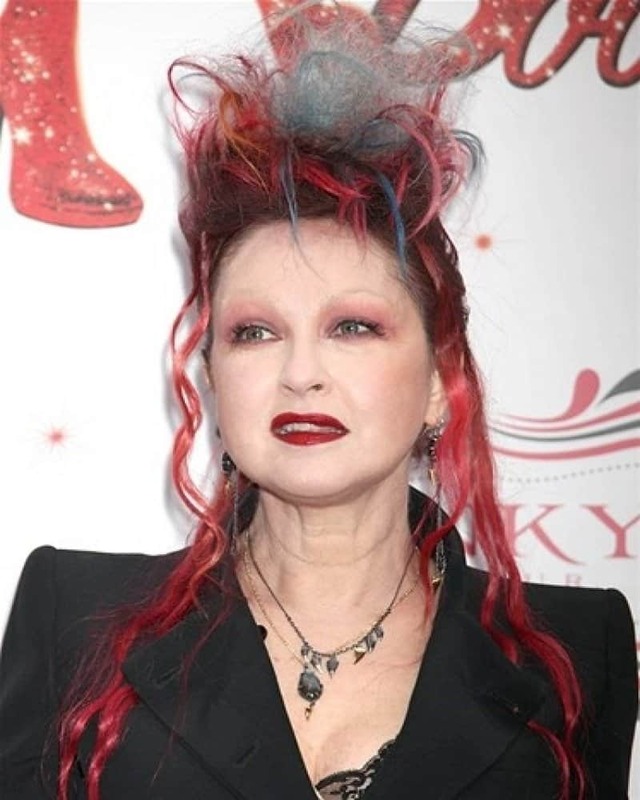 Even though Lauper has always had an edgy look, this is just not good, including the bird’s nest on her head. Nicki’s back on the list with this neon wig. She’s too pretty to be rocking such ugly hair. 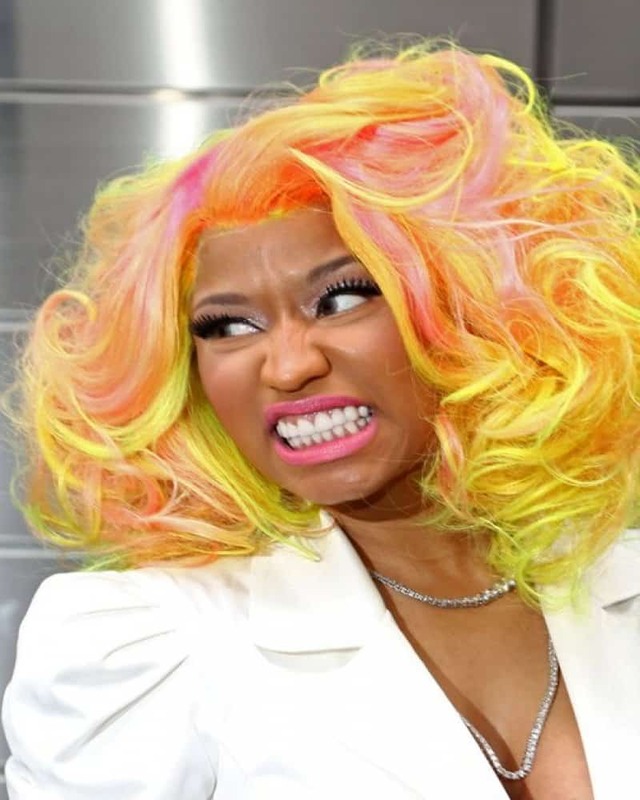 This looks like a highlighter barfed on her head. This Pussycat Doll looks like an actual feline with that bizarre hairdo. And finally, once again Nicki Minaj wows us with her heinous leopard print hair style. We’re so happy that her crazy wig phase is over, for now at least.